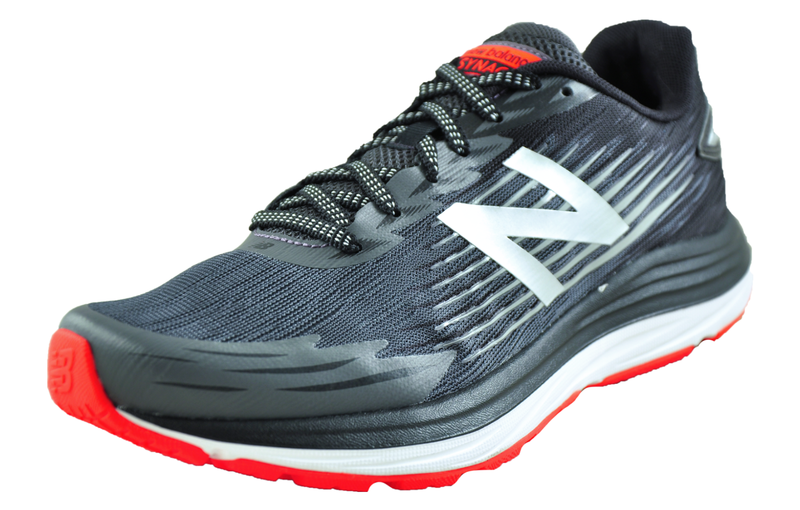 Enhance your performance with the 420 v4 from New Balance! 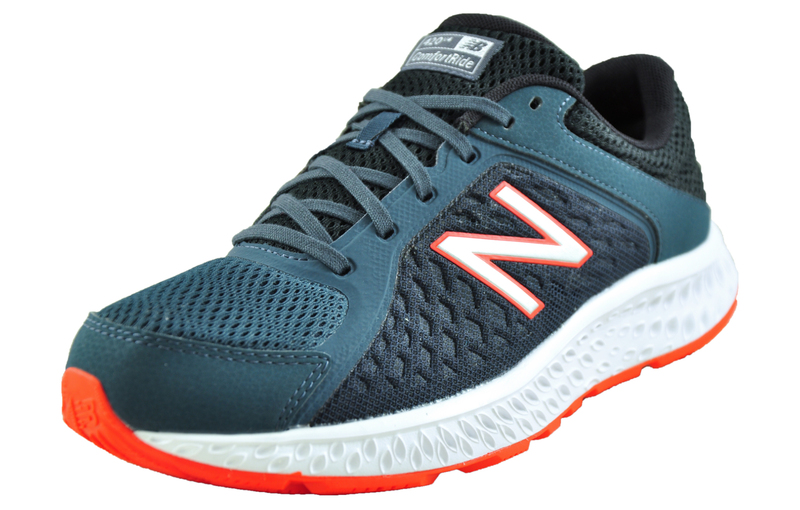 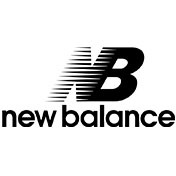 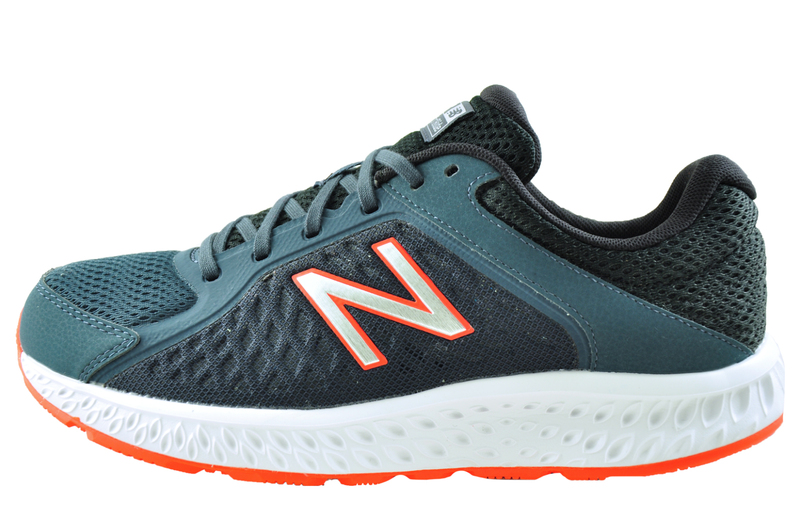 The New Balance 420 v4 running shoe is designed with a state-of-the-art textile mesh upper to promote ventilation, an IMEVA midsole for superior 5-star cushioning and a hard-wearing carbon rubber outsole for a smoother and more durable wear. 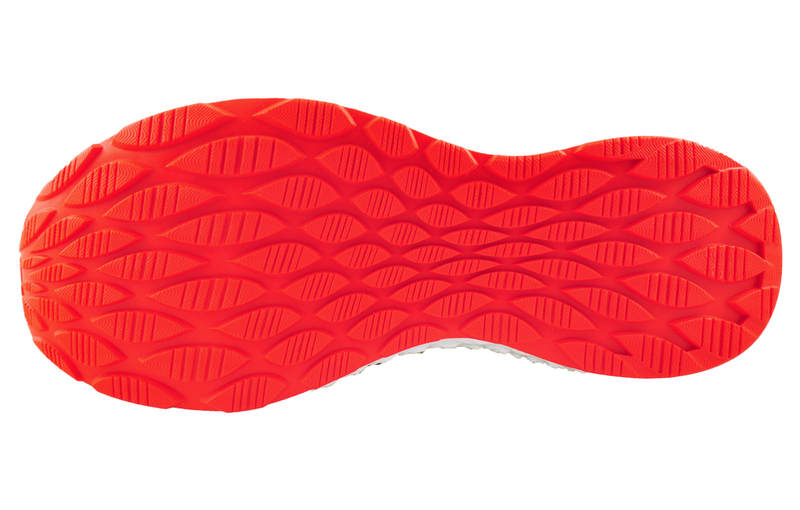 All three of these key technologies work in unison to enhance your performance and extend the lifetime of your shoes. 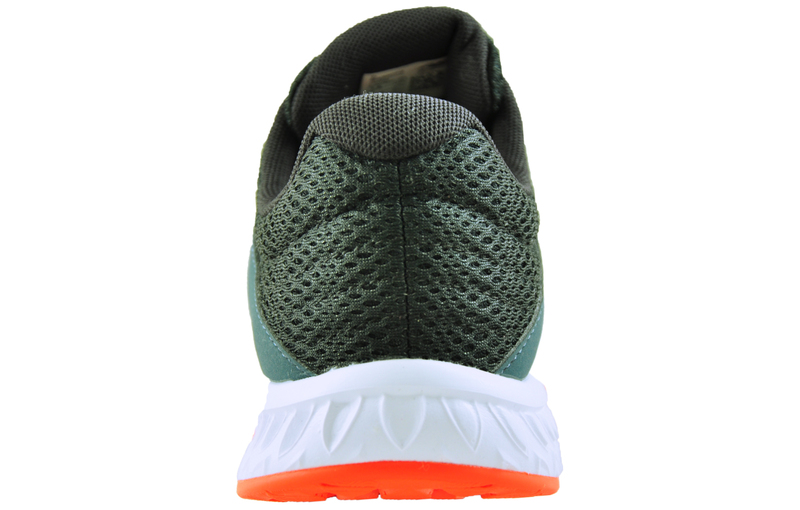 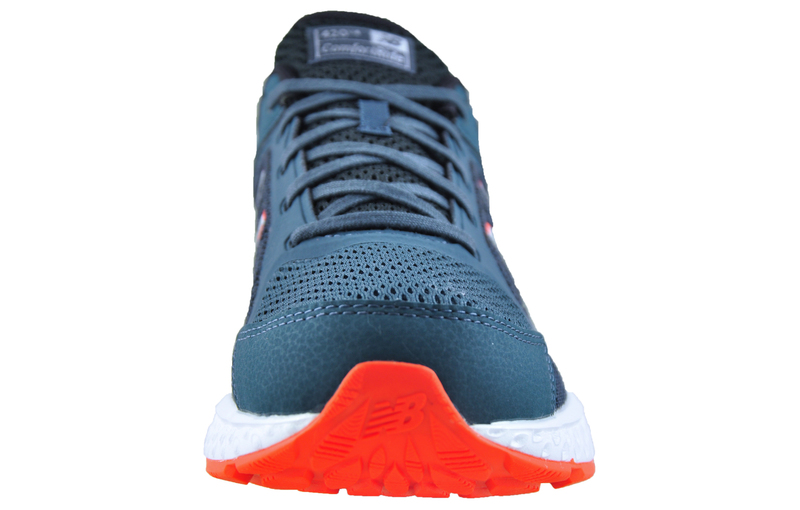 -	Injection Moulded EVA midsole delivers a cushioned responsive ride.